The law on drug driving, otherwise known as driving whilst unfit, is a lot less defined than drink driving and, as a result, it is important to seek advice from a law firm at the earliest opportunity. 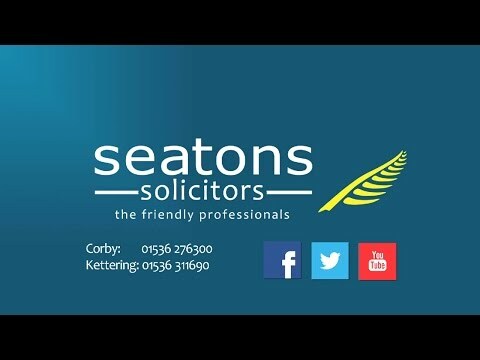 At Seatons, our team of expert specialists have a wealth of experience to help assist on this area of law and provide bespoke legal advice at low sensible fees. Whilst the term ‘drugs’ relates to illegal drugs such as cocaine and cannabis, it also relates to prescribed medication which, if taken, affects the driver’s ability to drive the vehicle. For example, if a diabetic took an incorrect dose of insulin to the point that they are incapable of driving, they could be charged with driving under the influence of a drug. • His driving was impaired. • Placing your finger on your nose. Statistics show however that the number of drug driving offencescommitted in the UK is still relatively low, and this is, in part, down to the potential inaccuracies of this test. A windy day, for example, can significantly affect a person’s ability to balance on one leg. As a result, it is important to instruct a firm of legal specialists at the earliest opportunity to investigate the circumstances of the FIT test along with any additional factors. Following a conviction for drug driving, the court must impose a disqualification from driving for a minimum of twelve months along with a fine of up to £5000. • A maximum prison sentence of six months. • A disqualification from driving for a minimum of 36 months if you have previously been convicted of the offences in the last 10 years. For more advice in relation to an accusation of drug driving/driving whilst unfit, give us a call on 01536 276300 and get a quote.